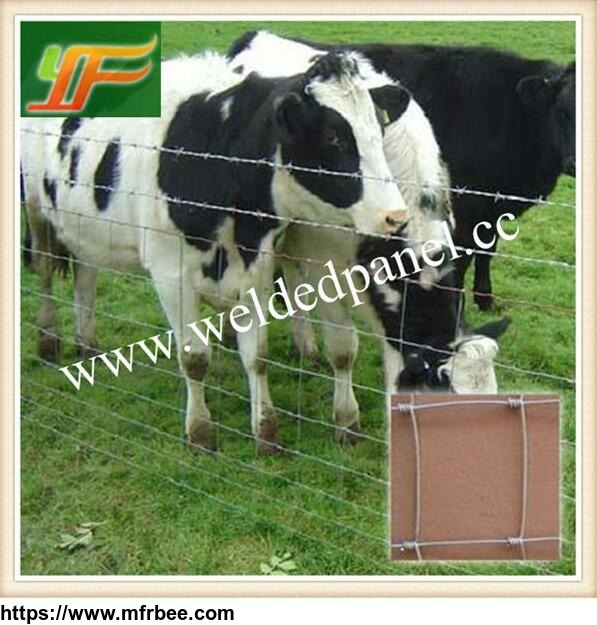 Anping Yunfei Hardware production Co., Ltd. is a professional manufacturer and exporter of series wire mesh products. 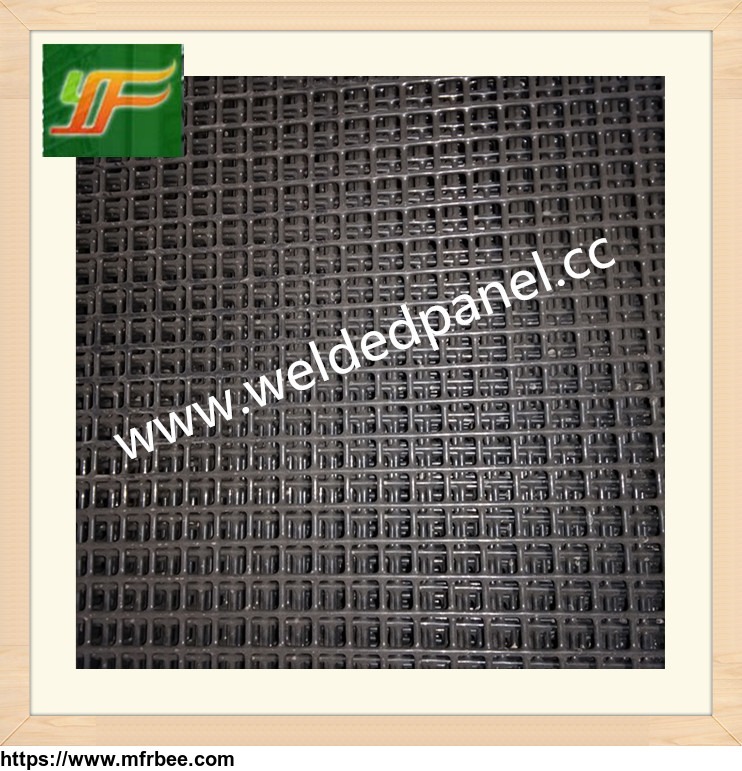 This company is located in South Industrial Park of Anping which is well known as Wire Mesh Land of China, enjoys convenient transport condition being close to Beijing, Capital City of China and Tianjian, one of the most important seaport in North China. 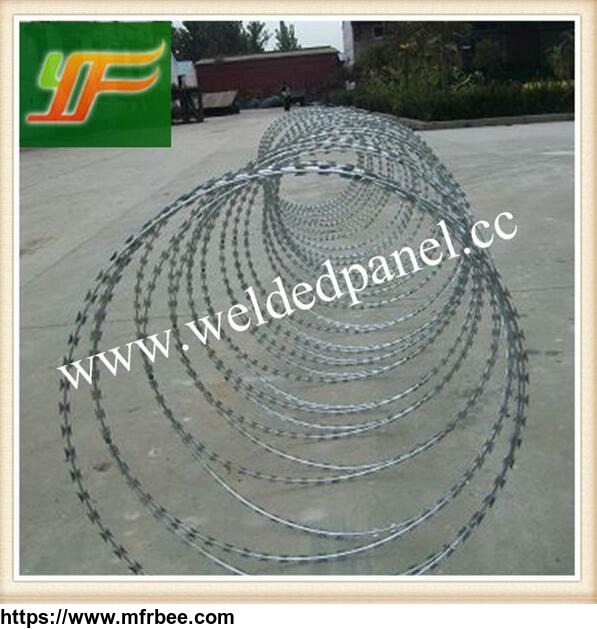 Our company has advanced production equipment, first-class technology and complete quality management system. 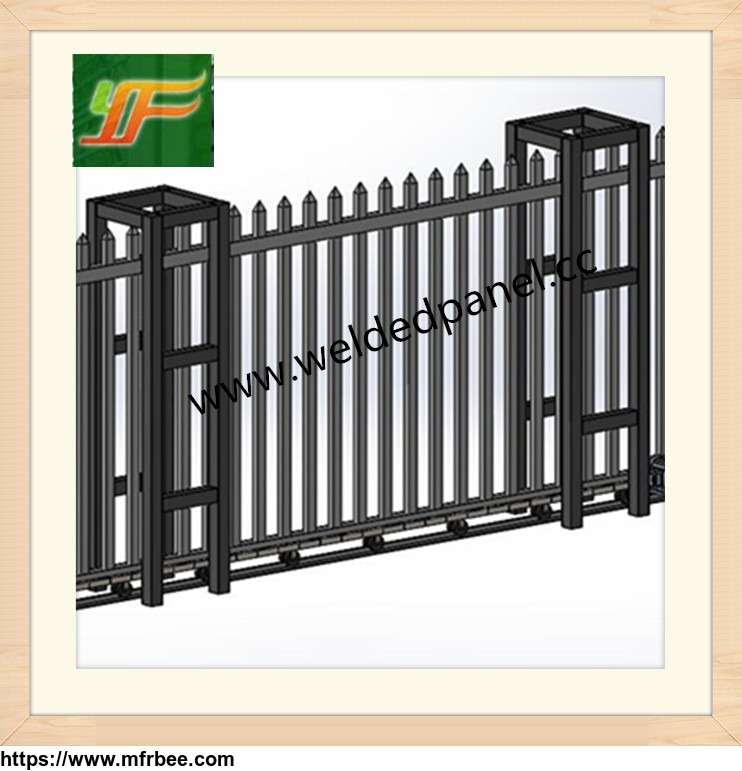 We mainly produce and supply the following products:Hesco,Hesco bastion,Hesco barrier,Hesco box, wire mesh reinforcement, welded mesh panels, 358 security fence, high security fence, temporary fence, welded mesh fence, chain link fence, barbed wire, razor barbed wire and other wire mesh products. Besides supplying the domestic market, we have also established good business relationship with many countries such as European countries, the USA, Middle-east, Southeast Asia and some other countries and regions.